Beginning April 1, P.E.I.’s minimum wage rate will increase by $0.30 to $11.55/hour, making it the highest provincial minimum wage in Atlantic Canada. Nova Scotia’s minimum wage is $10.85/hour. (for experienced workers – $10.35/hour. for inexperienced workers) and New Brunswick’s and Newfoundland and Labrador’s minimum wages are both $11/hour. While the remaining three Atlantic provinces are expected to see a minimum wage increase on April 1, 2018, no official announcements have been made. In 2017, Restaurants Canada appeared before P.E.I.’s Minimum Wage Review Board (MWRB) to emphasize the need for wage increases to be in line with other economic indicators. Since 2007, wage increases in the province were almost three times the rate as the Consumer Price Index. 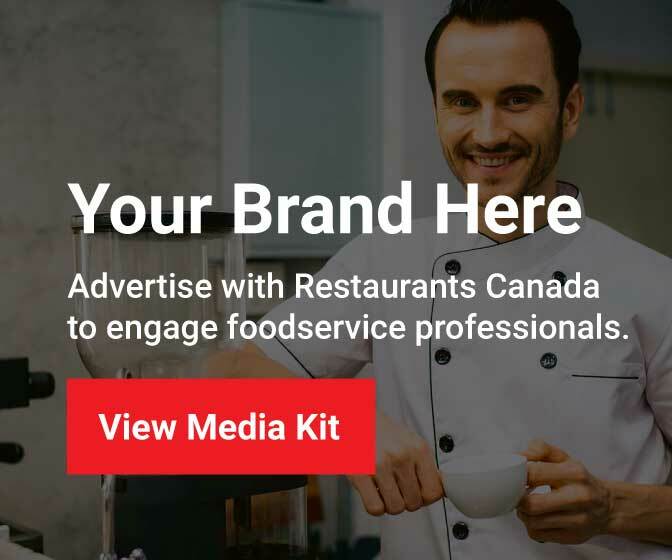 While appearing in front of the MWRB, Restaurants Canada also asked the board to consider the introduction of a liquor server wage to recognize the significant income earned from tips as well as a lower training wage for inexperienced employees. To date, the province has not given any indication if they plan to follow through with these recommendations.